Move the sliders through the Labyrinth. Requires concentration and patience. 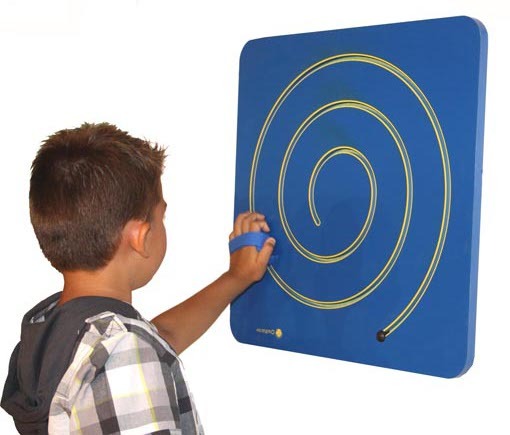 Excellent for hand/eye co-ordination and shape recognition. 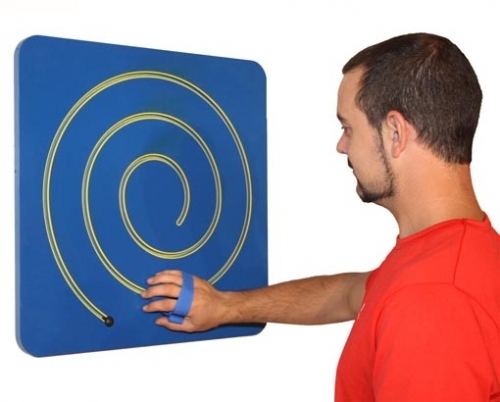 The board can be mounted to a wall with the fitting screws or it can be used either on a table top or the floor.